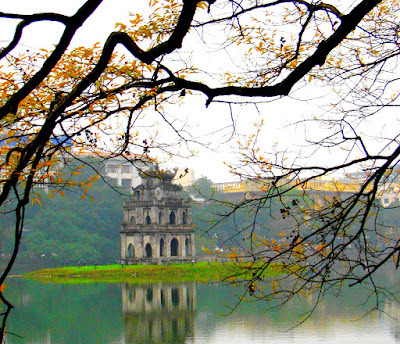 Hanoi is not eventful and animated like the biggest city of Vietnam-Ho Chi Minh. Every corner in this city has its own quiet and amorousfeatures. This is the reason why many couples choose Hanoi as their destination for holiday to experience romantic yet private moments together. 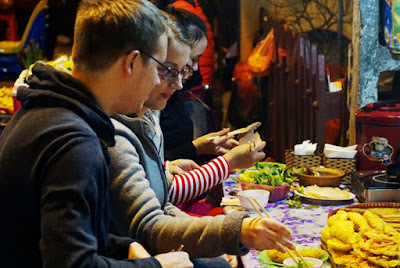 Here is list of some activities for couples in Hanoi that you might want to stop over. 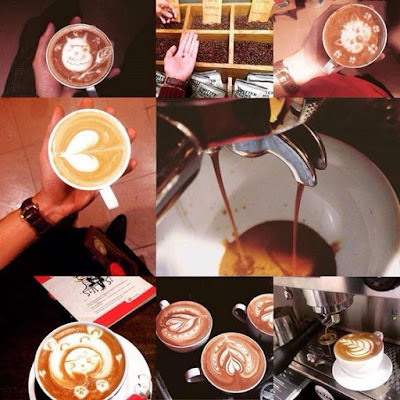 Hang out with the beloved person is one of the most popular yet best ideas in Hanoi hand this city has several of coffee shops with many different styles that suit your favorite. Sitting on the pavement with a cup of coffee in hand, you can not only enjoy the most typical drink of Vietnam, but also watch the sunlight, and see people traveling on the streets. This will be your best memories of the couple. 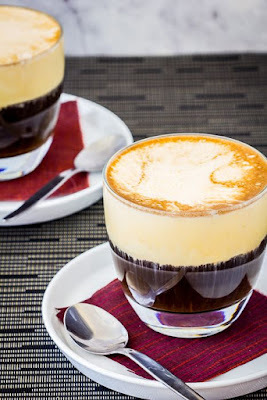 Or if you want to be with your partner at an active yet cozy place, The Kafe-a modern, energetic, casual urban café shopat 13 Dien Bien Phustreet will be a good one. Or if your girlfriend loves to spend night with at a quiet and romantic place, La Terrasse du Metropoleis the best for your choice. It looks like a piece of Paris in Hanoi with big white building and bright wide view to street. Tay Lake is a cultural feature, a spiritual image of Hanoians that can never be forgotten. The lake is immensely large, the sky is limitlessly large, both of which are in blue and orange, making a spectacular moment by the end of the day. You will feel so much peaceful inside to sit and walk. This is also the gorgeous place that couples come to enjoy the sunset. There is nothing better than contemplate the sunset with your lover at such a poetic place. Riding a duck boat in a lake in the late afternoon is very relaxing. 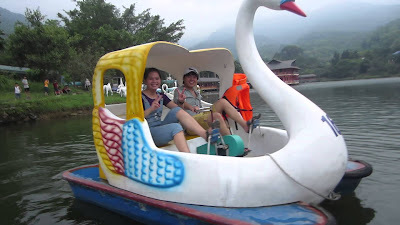 Imagine you are riding a boat in Hanoi West Lake, and enjoy the slight wind there, throw behind the sorrows and anxiety, two you will have a totally restful time. 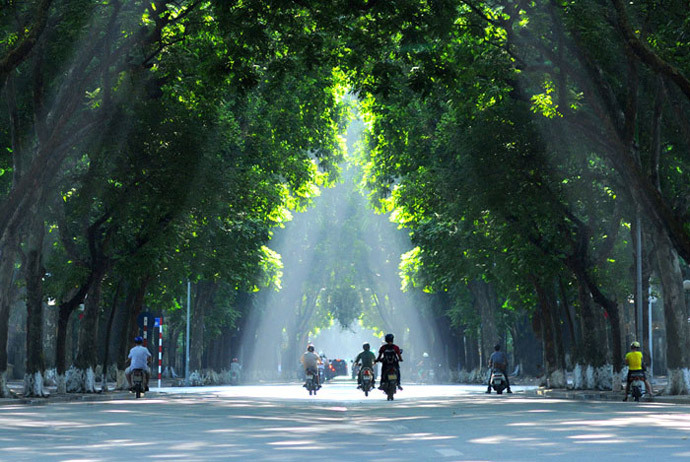 Phan Dinh Phung Street is one of the most peaceful and romantic places in Hanoi. In spite of sunny, rainy, or windy weather, riding a motorbike in the shadows of big trees in this street will make two you feel relaxed. Couple can even walk on the pavement here to watch yellow leaves falling and compose a poem about nature or love. It is quite peaceful. Hoan Kiem lake is right at the center of Hanoi with group of historical monuments such as The Huc bridge, But tower, turtle tower, Ngoc Son temple...Ramble with your lover around this beautiful place will be an romantic and unforgettable experience for both of you. 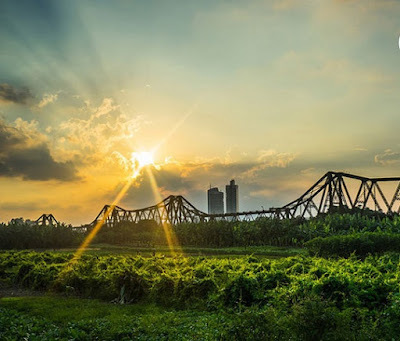 Long Bien Bridge is a popular place of young people especially couples in Hanoi. 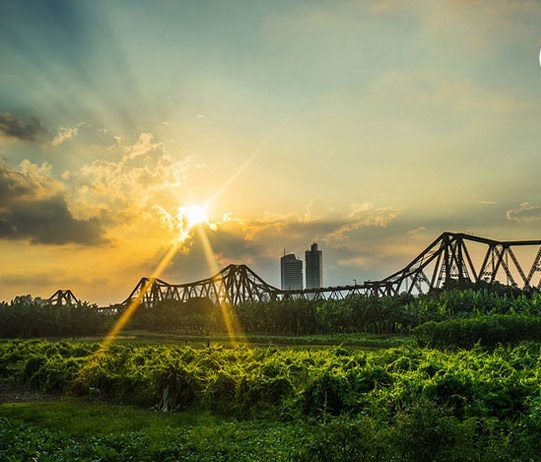 This bridge offers an old architecture with the view of beautiful yet romantic grass fields and river. This is the reason why many couples choose come to this place to take picture together, hang out at night and hang the locks with their names on it on the bulwark of the bridge. It would be interesting if the two of you ride, admire the landscape here. 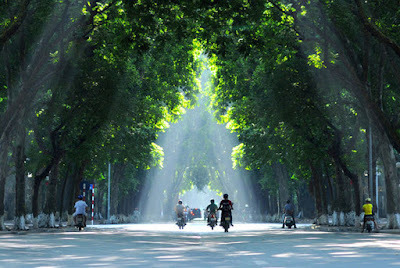 Taking a cyclo around the Old Quarter is one of the top things to do in Hanoi, Vietnam for couple. Sitting in the cyclo, you can see everything on the streets well without having to worry about the traffic as the cyclist often drive slowly and very safely.